Apple has today refreshed its iPhone case and Apple Watch band ranges alongside announcing a second-generation set of AirPods. The refresh applies to its Silicone and Leather Cases as well as its extensive range of bands for the Apple Watch hardware. With this refresh, Apple is getting ready to cater to those individuals who want a “spring” theme on their accessories as the season approaches. 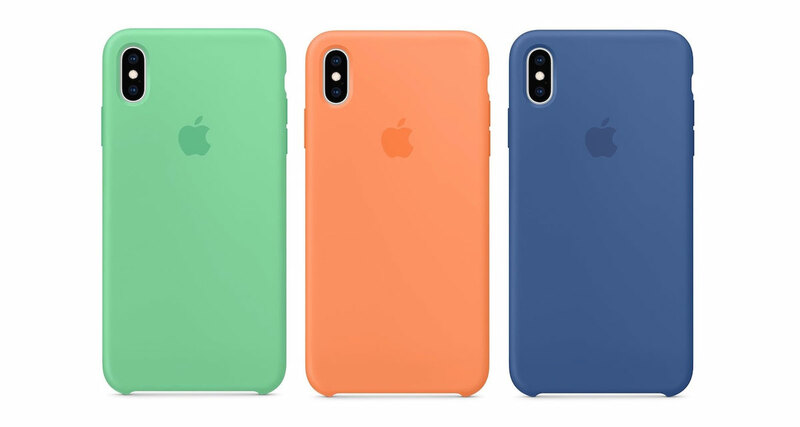 iPhone XS and iPhone XS Max device owners will be able to choose from new Spearmint, Papaya, and Delft Blue Silicone Case options. 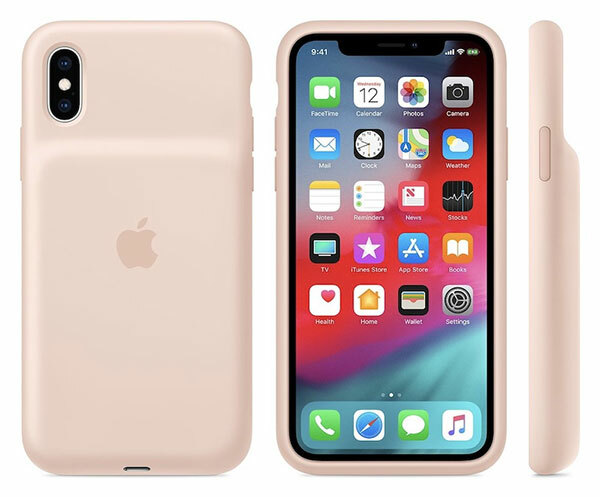 The company has also added a new Smart Battery Case option for iPhone XS owners with the new Pink Sand color option. If you think pink is just a little too much and you want something “washed out,” then this is the Smarty Battery Case for you and your XS. 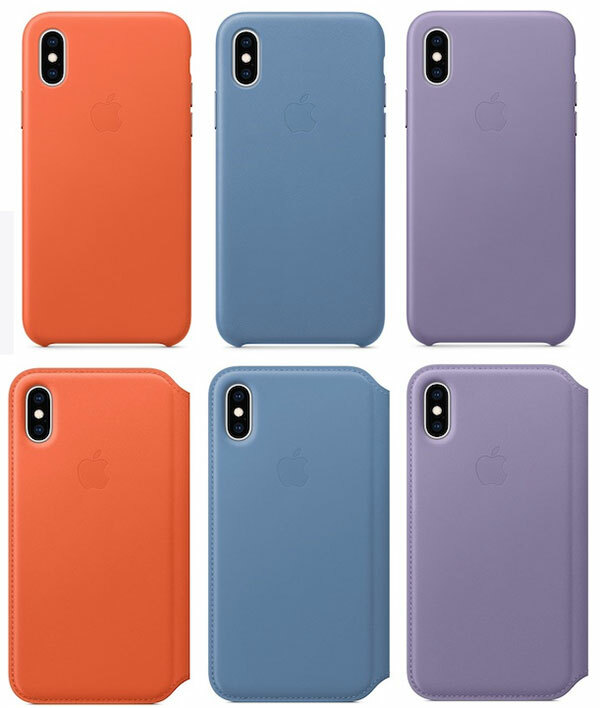 With the Leather Cases, Tim Cook’s company has added new Cornflower, Sunset, and Lilac color options for iPhone XS and iPhone XS Max. The same new colors will also extend to iPhone XS Leather Folio and iPhone XS Max Leather Folio for those who love the Leather Case range but need the added versatility and extensibility that the Folio solution offers. Don’t feel left out if you love the new Silicone Case colors but only have access to Apple Watch. The same Spearmint, Delft Blue, and Papaya options are coming to all previous generations of Apple Watch in 40mm and 44mm configurations, which means that your stunning Series 4 Apple Watch can also be kitted out with one of those stunning new colors in either the Sport Loop or Sport Band range. 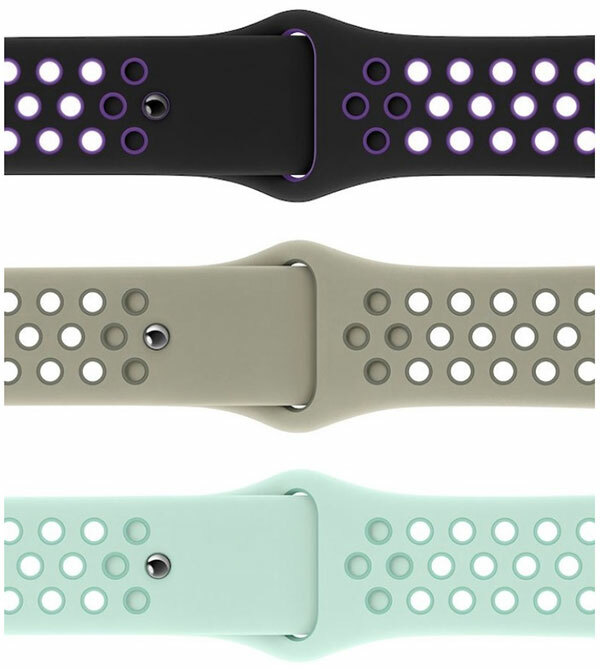 The Nike Sport Band lineup has also benefited from a refresh with new Spruce Fog/Vintage, Black/Hyper Grape, and Teal Tint/Tropical Twist combinations. The Nike Sport Loop bands are also refreshed in the same color combinations. 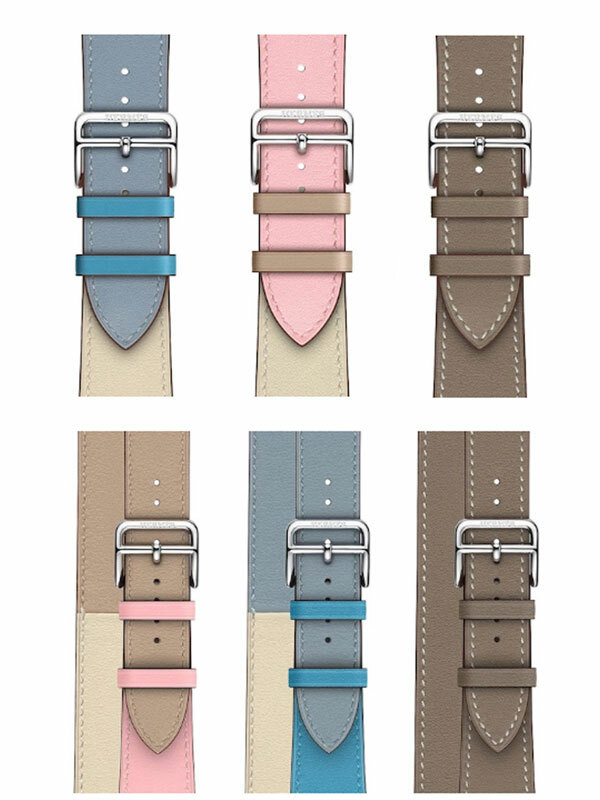 The Modern Buckle range, as well as the Hermes range, are also getting new options to finish off the refresh and all are now available to purchase on Apple.com for those who are looking to breathe a little bit of fresh air and re-energization into their iPhone or Apple Watch. Let us know which product and color combination are you likely to be going for?